Make your tile flooring shine again with our highly professional tile floor cleaning and polishing service. Tile is easy to maintain, but if not properly deep cleaned regularly, it can build up residue that is very hard to remove without high tech equipment. If you need a deep clean, or just a regular maintenance cleaning, you can rely on us to suit your needs! After we are done with the steaming and sanitizing of your tile floors, we are sure to coat it with a nice polish that will act as a barrier to prevent build up dirt from forming. 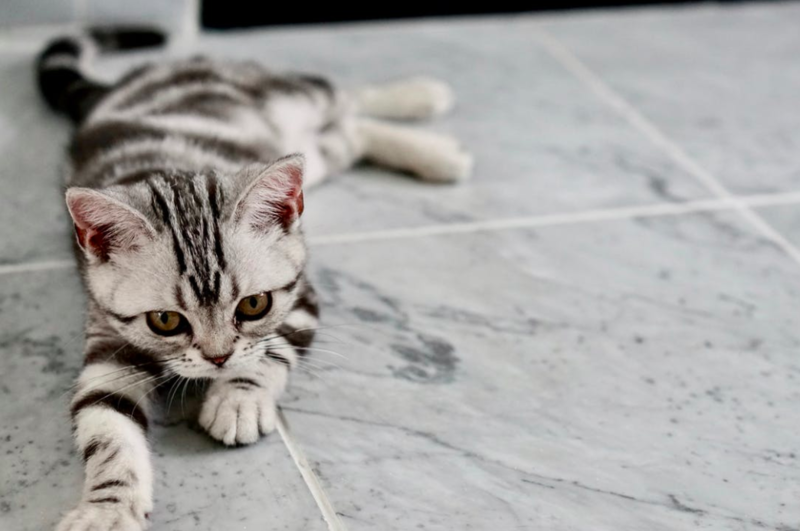 Pets, dirt from outside, and high traffic areas can all contribute to dirty tile. Be sure to regularly schedule a cleaning for your tile floors with us today! When you choose to re-do your floors, or are looking to purchase a home with a specific kind of flooring, keep in mind there are several different options when it comes to tile. Considering all of them will greatly benefit you in the long run. Different traffic volumes and the type of tile you choose to have in your home can determine different levels of short and long term maintenance. Be sure to do your research on the different kinds of tile out there before making a decision!